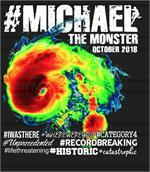 Where were you when Hurricane Michael ripped through the Florida panhandle at a category 4! 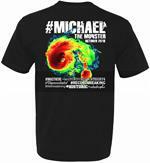 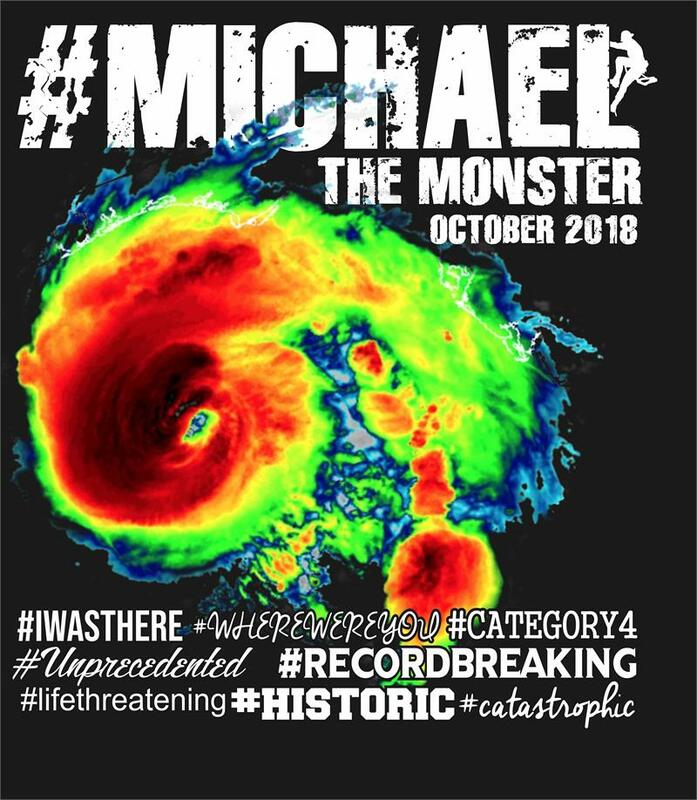 This shirt shows Hurricane Michael at its worst. 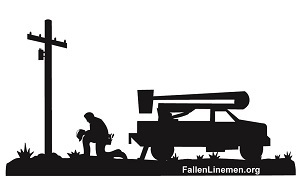 Image on the back of USA made shirt.